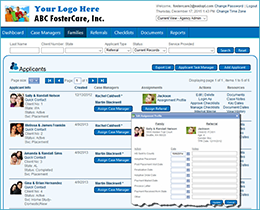 Whether you are managing 1 case or 1,000 cases, we have the solution for you. 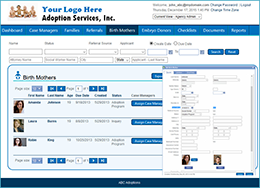 For organizations that provide consulting, training and education to adoptive parents. For agencies that offer training, home studies, post placement services and assist with the transition from Foster Care to Adoptive Homes. For agencies that offer home study, post placement, training or education services. 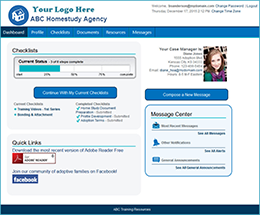 For agencies that offer a variety of adoption-related services. Track and manage Domestic and multiple International programs with our full suite of features. Learn how we can help. Talk to an eAdopt expert. eAdopt's mission is to streamline the adoption process, so that agencies can more efficiently connect children with their forever families. 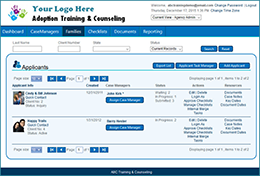 Our cloud-based software helps agencies empower their staff and clients as they navigate the adoption process.